Taking their lemony genetics to the next level, DNA Genetics have bred their Lemon Skunk with The OG #18 to produce lemon fuelled experience – and when we say fuelled, we mean it, the mix has added in that special fuel like flavour. 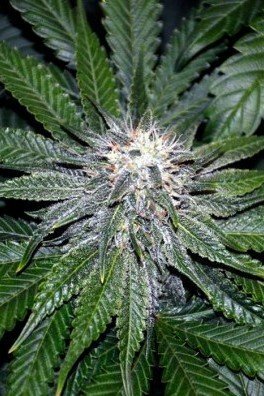 Able to fully flower in 8-9 weeks, Lemon OG Kush can produce up to 550g/m² of prime, dank, and lemony bud. By buying this product you can collect up to 3 loyalty points. Checkout your current loyalty points score and all available gifts via the Loyalty Bonus Page. OG Kush is legendary, Lemon Skunk is dank, once merged, Lemon OG Kush is legendary dank. It’s simple math. DNA Genetics brought the Lemon Skunk from Las Vegas and merged it with OG #18, which created a flawless hybrid. This cultivar has intense lemon flavors. Lemon Skunk was selected and stabilized according to its lemony essence. 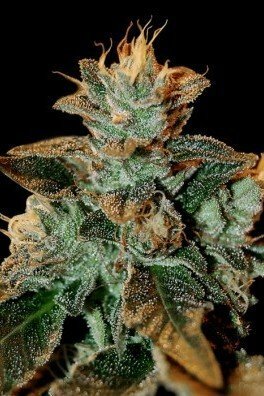 OG #18 most probably derives from Lemon Thai/Pakistani and Chemdawg. Together, the lemon is real. Diesel aromas also linger around its scent. It takes about 8-9 weeks for this lemonade of a strain to finish flowering. 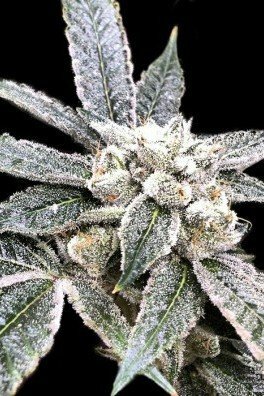 About 1-2 weeks before harvesting, make sure to flush the plant, to remove the undesirable nutrients that remain in the buds. After the harvest, cure the plants in required conditions for about 3 weeks and voilà! You’ll receive approximately 550g/m² of Lemon OG Kush from an indoor operation. 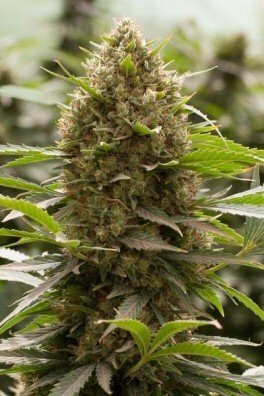 Expect a nice and short plant with solid amounts of THC. In most cases, DNA Genetics creates perfect mixes between sativa and indica genetics. Lemon OG Kush is one of them. Consisting of 60% indica and 40% sativa, this cultivar will provide relaxing moments and peaceful thoughts. Skunky euphoria will kick in too, once in a while. Amsterdam is a beautiful city with many attractions. The cannabis culture of the city's legally tolerated coffeeshops is a major draw for visitors. There are 7 coffeeshops in particular you must see for yourself. Kush strains are basically a cornerstone of Cannabis breeding and have been used to create an almost endless list of new varieties. Read more about Kush at Zativo.